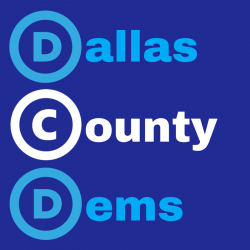 Dallas County Democrats – The party that cares about you! Join us on Thursday April 25th 2019 at the Country Lane Lodge outside of Adel, IA for our Spring Fundraiser! Special guests Cindy Axne, Andrew Yang and Tulsi Gabbard! Get your tickets today!! Get your Spring Fundraiser Tickets today! Join fellow Democrats for an evening of fun and energy with a wonderful pasta buffet and cash bar as well as great silent and live auction items. Special guest, Cindy Axne, Iowa’s 3rd District Congresswoman as well as Presidential candidates, Andrew Yang, Tulsi Gabbard and more announcing soon! Tickets are sold in advance, please click here to buy your tickets today! Democrats of Dallas County is the people’s political party organized by grassroots efforts, individual donations, and volunteerism from all corners of the county. We are committed to upholding values, morals and principles that expand and promote democracy, participation, community service and Democratic ideals. This organization is dedicated to every citizen regardless of gender, age, income, employment, sexual orientation, ethnicity, religion or creed! We believe that when we work together, we are stronger together! 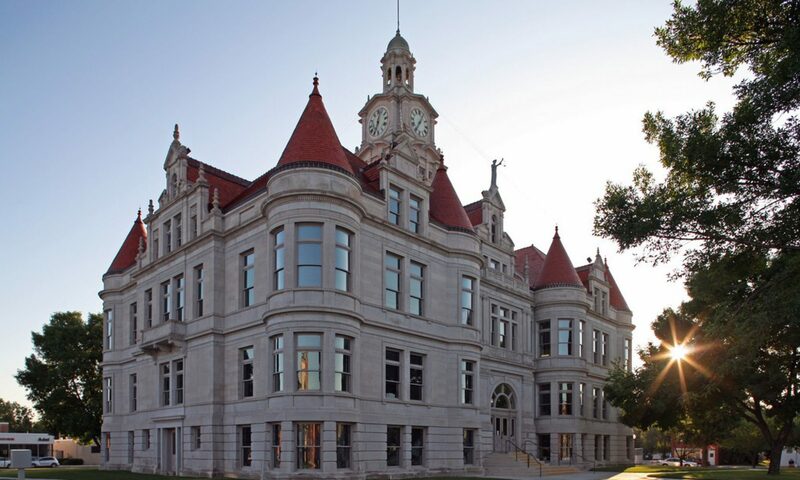 On this website you will find helpful information such as how to donate to our cause, find candidates running for office who will be on the ballot in Dallas County, find helpful links and get in contact with us!